The history dates back to 1979, when fifty doctors from all over Pakistan met at students teachers center (STC) of the Punjab University, Lahore in the month of October. They laid down the foundation of an organization named as Pakistan Doctors Forum (PDF), a fraternity of medical profession. PDF carried on its mission for two years, initially by emphasizing more an organizational work and the membership drive. It was April 1981, convention of PDF was held in Rawalpindi. This forum was renamed as “Pakistan Islamic Medical Association” (PIMA) and its consitution was approved. 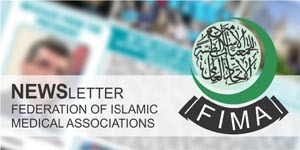 PIMA is an active member of Federation of Islamic Medical Association (FIMA), an international forum for collaboration of all Islamic medical associations around the globe. 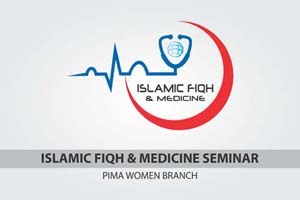 In the journey through 25 years, PIMA has emerged as a strong forum for muslim medical professionals to excel in profession, ethics and provide relief to oppressed humanity in the country and around the globe as well.